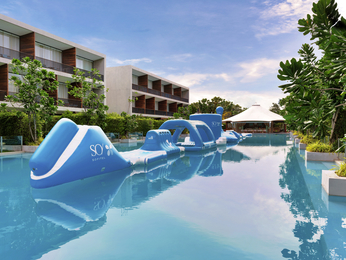 Located 281 kilometres south of Bangkok, Hua Hin is the oldest and most popular beach resort town of Thailand. 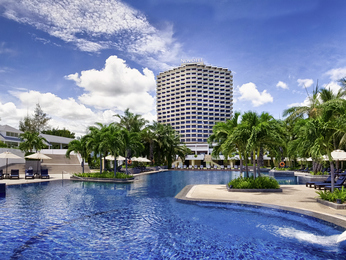 Hua Hin became popular as a rainy season retreat in the 1920's with the construction of the railway line from Bangkok. The beautiful, colonial style Railway Hotel (now the Sofitel Central Hua Hin) was built in 1923 by the State Railway Authority, which also built Thailand's first public golf course in Hua Hin in 1924. 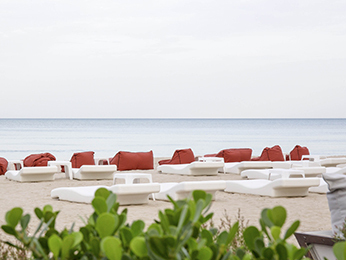 White sand, crystal clear water and a tranquil ambience continue to draw holidaymakers from right across the globe in search of peace and relaxation. 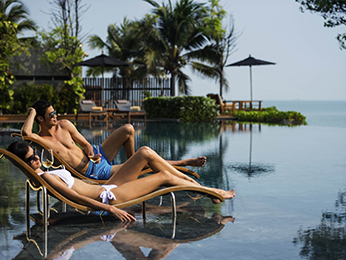 Unlike any other beach resort in Thailand, Hua Hin offers walks through a bustling coastal town, a sampling of delicious seafood in restaurants overlooking brightly-lit fishing boats and golf on several international standard links. Apart from its six 18-hole, par 72 golf courses, Hua Hin also features other exciting attractions including Klai Kangwon Palace, Sam Roi Yod National Park, Pharja Nakhon Cave and Pala-U Waterfall. 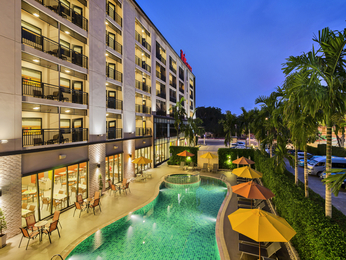 Accor Hotels in Hua Hin comprise of Sofitel Centara Grand Resort and Villas, Veranda Resort and Spa Hua Hin Cha Am and V Villas Hua Hin. These scenic beachfront resorts combine first class service and luxurious accommodation to create the ultimate holiday retreat for every guest.